While surfing through the internet, how long would you wait for a site to load completely? Sure, the time wouldn’t be quite long. Well, accordingly, a majority of people don’t even wait up to two seconds for the website to pop out the content. That’s one of the primary reasons why businesses want their websites to deliver nothing but an appreciative user-experience, irrespective of the niche or industry they are operating in. If your website manages to delight returning or new customers, it’s likely to achieve better than your expectations. Considering how the behavior of customers keeps evolving over the period of time, you must not overlook the website loading speed importance. There are several reasons to make your website speed optimum. However, not all the time you would know what’s making it slower. Having said that, most of the time, you use a variety of elements to make the website aesthetically appealing. Talking about elements, the slider is one such thing that can completely slow down your website, without your acknowledgment. So, if your website’s performance is going down and your other aspects are up-to-the-mark, it’s time to analyze your slider. 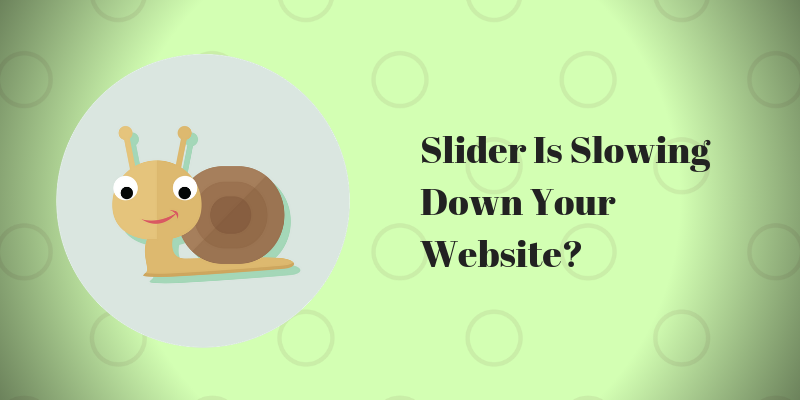 Here’s how you’ll get to know how website slider is slowing down your website. Whether you use videos or images, the truth is that a slider is nothing without media. Hence, if that’s the only thing that isn’t loading properly, you must know that your website slider is making things tardy. 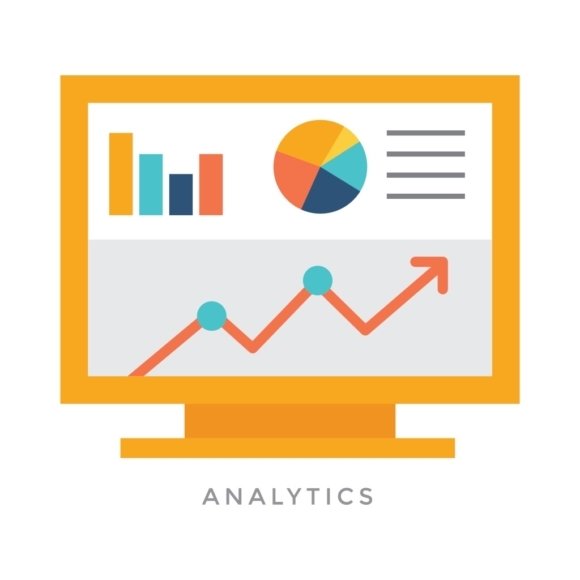 For some non-informative beginners, nothing relevant to media optimization exists out there. This is one of the primary reasons that they upload the full size of the media on website sliders. As a result, it starts causing a lot of trouble. Anyway, your slider images have to be big. If you’re using a full-width slider and a 300px wide image, it’ll pixelate and appear out to be fuzzy. Even if one megabyte of size is excess, your entire website can slow down as it takes a longer time to download all the files of the website. The recommended threshold is 1MB for entire page size. Hence, optimizing is quite important. If done correctly, you can increase the speed of your site seamlessly. Sometimes, there are some signs that must be paid attention to while assessing whether your website is slowing down or not. One of the most interesting cautionary indications would be a significant decrease in traffic. If you were receiving a consistent amount of traffic, which apparently declined after you’ve installed a slider on your website, it’s time to rethink about the side-effects that the slider has brought along for your website. You can test this reason by removing the slider from your site for a day and then either testing the speed or letting the visitors decide. If a slider turns out to be the hassle, try replacing the plugin with something lighter, like SlideDeck. The chances of your selected slider being a hefty code piece can be higher sometimes. Contrasting to a text box along with an image, a slider is a bit fancier that can easily replace its content with animated transitions. And, it takes more time to load that transition. To do this task effectively, your browser works on its own pace. With each slide, media content keeps changing. And, that would take more time to load. Even if you have a basic slider on your site, it would surely have animated transitions, multiple images, and navigating controls. 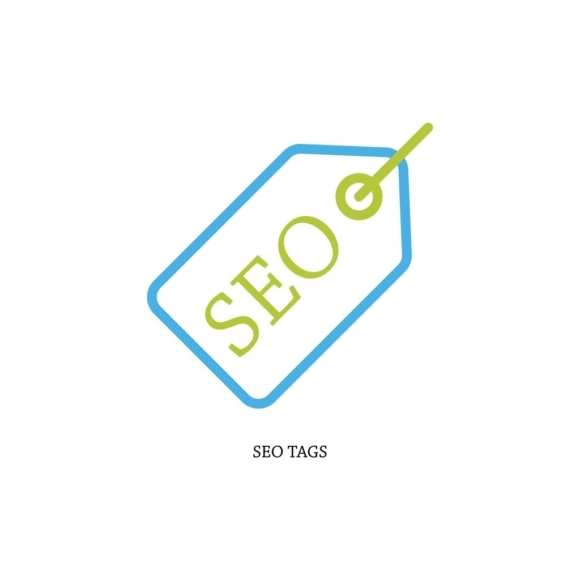 There is a direct relation between the loading speed and the search engine rank of your website. As obvious as it may get, Google has made the speed an important aspect of ranking the website higher. Hence, if your speed isn’t good enough, you may find your website at the last pages of search engines. If your website had managed to grab a considerable rank on any search engines, you’d do everything in your power to maintain it, right? Coming back to sliders, if you see an unexpected decline in the page rank after installing the slider, you must know that there is something wrong with this element. So, consider either eradicating the slider or replacing it with another plugin to ensure that your site’s rank doesn’t get impacted at all. How to Choose the Best Slider? 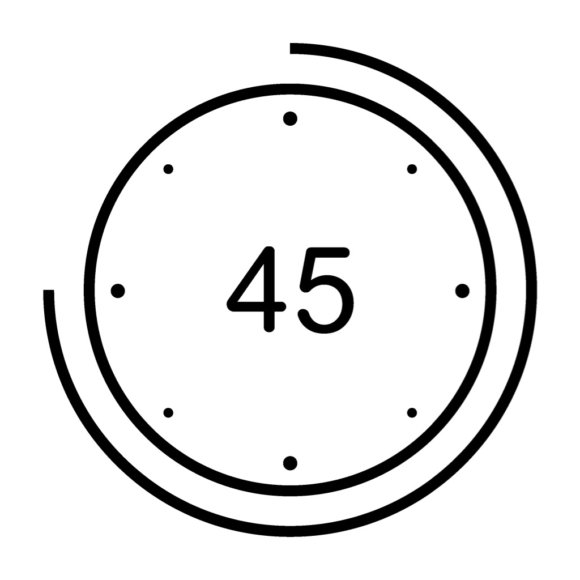 One of the primary things that you should be assessed in the slider is its responsiveness. Unless it isn’t supportively responsive, it won’t show appropriately on devices that come with a small screen, like mobile phones, tablets, and more. Thus, make sure that the slider is responsive and supports different kinds of devices. 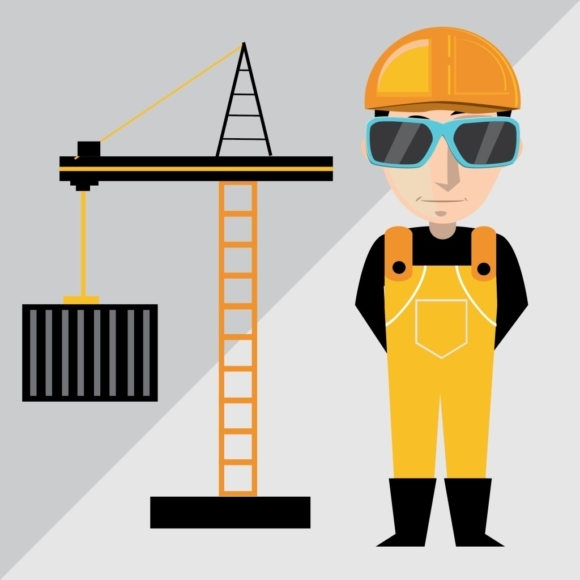 To prevent unnecessary load on the website, you must make sure that the plugin is well-coded and is light in the entire structure. In this way, the plugin won’t be impacting the speed of your website in any case. Out of all the factors, this one is quite an essential one. If your slider plugin allows you to play with video and a variety of media content, the negative impact on the website speed will be considerably lesser. For example – if videos don’t work out, you can post GIFs. Or, if images are creating a nuisance, you can post text. Likewise, experimenting with slide content always turn out to be helpful. And, last but not the least, the slider plugin that you choose should be SEO-friendly so as to help you with search engine rankings as well. Further, a plugin like this will also ensure that your site never comes under the black stigma by Google. A website slider is one appreciable element that has been used by innumerable website developers and owners. So, if you’re also choosing to follow suit, make sure that things don’t go wrong for you. Being attentive and cautious will help you make the most out of your slider.